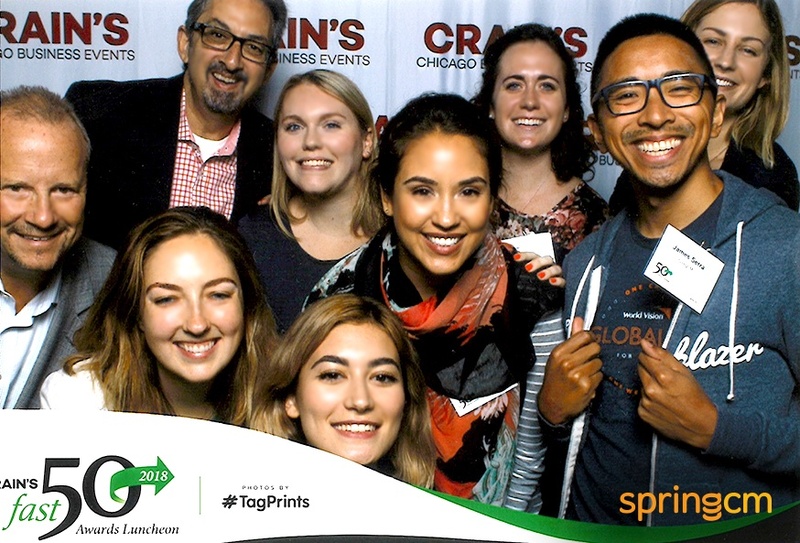 Out of the hundreds of companies that applied, Crain’s Fast 50 selected Chicago’s best and most innovative companies ranked by revenue growth. SpringCM has accelerated bookings growth of at least 40 percent in each of the past three years, and is continuing to grow with new subscription bookings increasing 69 percent in the first quarter of 2018 compared to the same period last year. In addition to significant revenue growth, SpringCM’s geographic footprint has grown with the recent additions of London and Bucharest offices, as well as two new EMEA-based data centers. For more information about SpringCM, please visit https://www.springcm.com.